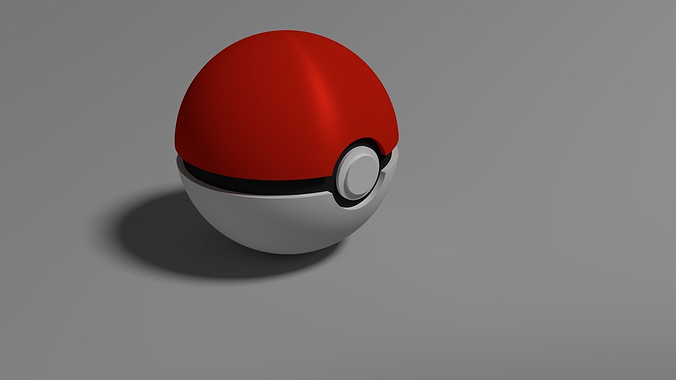 3d Model of a Pokeball (from a cartoon series called "Pokemon", for those who don't know). Blend file contains model set up in the red/white combination without glow. Red glow material and green color are present as selectable materials. Contact me for custom designs. I put it in blender and it doesn't show up in any renders. Did I miss something? It was modeled in Blender version 2.75. If you're using a different one, the problem might be because of that. I was reading your pokemon go article and wondered if you had considered creating an ebook on this subject. Your writing would sell it fast. You have a lot of writing talent and <a href="http://pokemongozoner.com/">pokemongozoner</a>.